One of the Founding Fathers, Benjamin Franklin was also a genius who managed to excel in an astounding variety of domains. 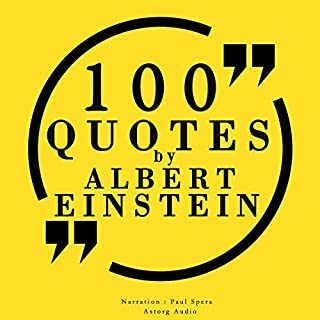 These 100 quotes have been carefully selected to introduce you to his vision of life, sometimes humorous, always wise; they will provide you with solid advice and sharp witticism, in a convenient and efficient format. Napoleon Bonaparte was one of the greatest military figures ever. He rose to prominence during the French Revolution, after which he kept on soaring higher and higher until he was crowned Emperor of the French. He then moved on to gain control of the whole of continental Europe, before the ultimate defeat of 1815. 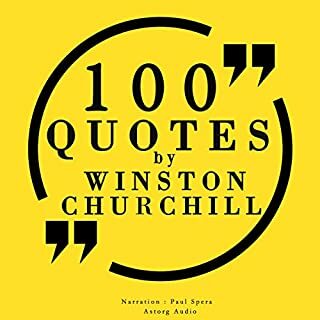 Today, his campaigns are studied in every military school, his liberal politics have had a strong legacy worldwide, and he remains one of the most celebrated and controversial political figures in Western history. Sigmund Freud is the father of psychoanalysis, a clinical method of treatment through dialogue. Modern thought owes him his theoretical description of the structure and functioning of the unconscious, through the discovery of the essential role of transference in the analytic process, the redefinition of sexuality including its infantile forms, the analysis of dreams, symptom formation and the mechanisms of repression. His ideas are still controversed, but his work has suffused the whole of Western thought. 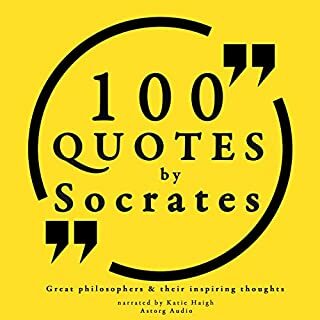 The idea of an ego who is not master in its own house shattered intellectual fundations, and its legacy are everywhere in our everyday life. Mark Twain is one of the wittiest and most prolific writers of all time. He is mostly known for "The Adventures of Tom Sawyer" and its sequel, "The Adventures of Huckleberry Finn", which is often called the Great American Novel. He was lauded as the "greatest humorist this country has produced" and William Faulkner called him "the father of American literature". Twain began his career writing light, humorous verse, but he became a chronicler of the vanities, hypocrisies, and murderous acts of mankind. His wit and satire, in prose and in speech, earned praise from critics and peers, and he was a friend to presidents, artists, industrialists, and European royalty. These 100 quotes have been carefully selected from his huge body of work to introduce you to his character and provide you with some of his sharpest thoughts and phrasings.